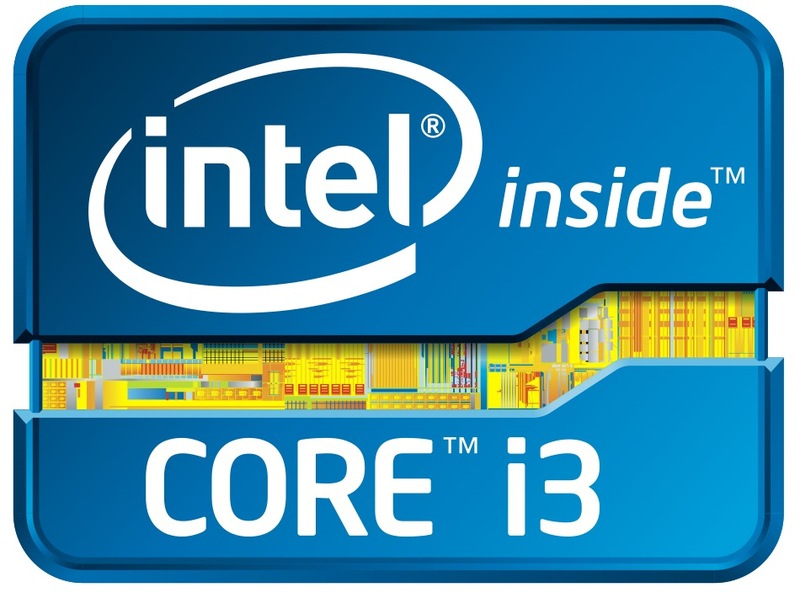 The Intel Core i3-2348M is a dual core processor for laptops. It is based on the Sandy Bridge architecture and offers Hyperthreading to handle 4 threads at once (for a better usage of the pipeline). Compared to the faster Core i5, the i3 does not offer the Turbo Boost technique for the CPU part and is therefore clocked at 2.3 GHz (max). Compared to the Core i3-2328M, the 2348M offers only 100 MHz more core clock rate. The CPU is similar to the Core i3-2350M, but does not support Intel's Small Business Advantage tools, such as USB blocker, PC health check, data backup and wireless display (according to CPU World). Sandy Bridge is the evolutionary successor of the Arrandale architecture. The most noteable improvements are the new 256Bit AVX instructions, the improved Turbo Boost 2.0 (not enabled for the processor part of the 2348M) and the integration of the graphics card into the 32nm CPU core. The i3-2348M offers an integrated graphics card (Intel HD Graphics 3000) which is clearly faster then the older Intel HD Graphics in the Arrandale CPUs. As the new GPU is included in the CPU, it is also manufactured in 32nm and shares the fast level 3 cache with the CPU cores (using a new ring bus). In the 2348M it is clocked from 650-1150MHz (with Turbo Boost). The faster Sandy Bridge CPUs are clocked up to 1300 MHz (like the i5-2520M). Due to the improved architecture, the average performance of the Core i3-2348M is higher than a similar clocked Arrandale Core i3 without Turbo Boost. In synthetic benchmarks, the performance is similar or slightly faster than the higher clocked Core i3-380M (2.53 GHz) and therefore adequate for most applications.